you can take right now. But think about this. What is important to you right now? A healthier weight? More energy? Less anxiety? Decreased pain? Improved productivity? Clear decision-making? 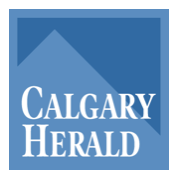 A calm demeanor? Better sleep can help you with all these results. Yes, I understand that making a health behaviour change is sometimes hard to do. There can be some tough barriers to break though. Maybe for you it’s time, support, information, competing priorities, not having a workable plan, or accessing just the right service at just the right time. So let me help. 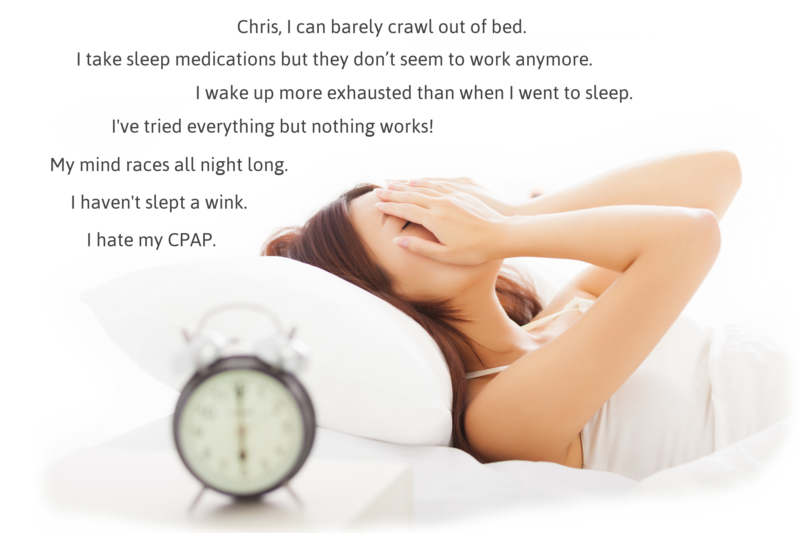 On these pages, you you will find resources, ideas, current medical news, and professional support for healthy sleep. If you want coaching to support health changes, I can help. If you need a family consultation, I can help. If you want ideas for your organization to improve productivity and engagement, I can help. 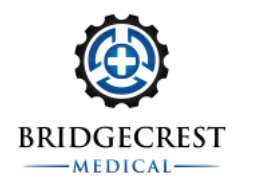 I have been offering health consulting services for 35 years, specifically for people with cancer and other chronic illnesses, and I have consistently seen that changing unhealthy sleep patterns can help resolve the common symptoms of these illnesses. If you need help with a plan for better sleep (and the energy and clarity to achieve your dreams), I’ll help you create it, step-by-step. And support you in a way that works for you. The cost of unhealthy sleep in our society is very high. 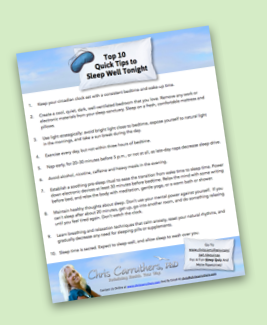 There are SO many important reasons to Sleep Well Tonight. Please click here and let’s talk about it. I would be honoured to work with you or your organization. My approach to helping you is really clear and simple. 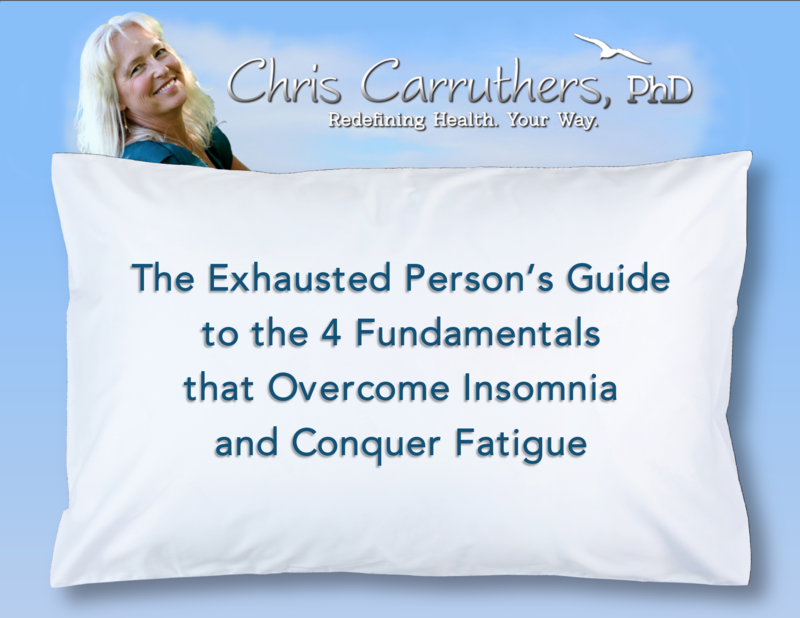 Sometimes the best thing you can do is return to the basics, and make sure that you have a solid foundation when addressing solutions for sleep. Everything I teach is grounded in these four fundamentals. Improve Your Sleep as Early as TONIGHT! 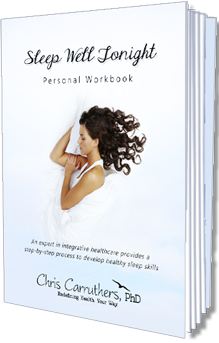 This instant download electronic workbook guides you in a clear manner to become skilled at three key practices that help you sleep well. 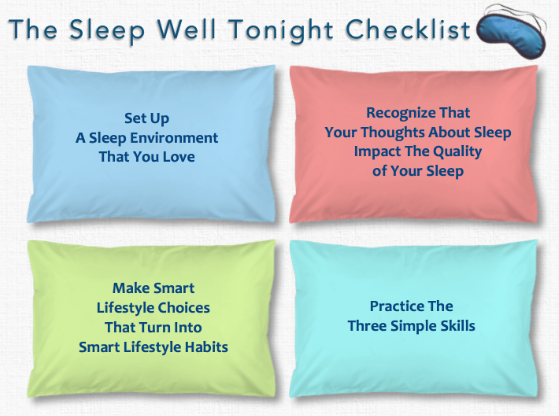 The Sleep Well Tonight Personal Workbook includes exercises such as the Life Satisfaction Assessment Symptom Checklist, Your Vision for Health, Your Commitment to Change, Your Obstacles to Sleeping Well, The Three Key Skills: (Expressive Writing, The 36 Breaths, The Body Scan), and Your Action Plan Checklist.